International business consultant and stategist, Gary Perritt has over four decades of leadership. His expertise ranges from helping companies restructure, refocus, and create synergy systems. His work has helped countless companies to overcome leadership obsticles and become healthy thriving companies again. In this fast-paced, technology-enhanced day, it is clear organizations need to be competitive and sustainable in order to be successful. They must qualify and fill leadership roles for today and for tomorrow. They need to be able to define what their culture's leadership role looks like, as well the required profile, skill sets, and values. A Leadership Culture does not just happen, it is planned and cultivated. It is essential that we now plan for and grow leadership within our organizations and have real understanding of our Vision and Core Values in order to create sustainable organizations. Effective Transition and Succession is more about a mentality within a culture than a "drill" which we implement when a leader is about to leave for a multitude of reasons, all too often without notice. Many executives today find themselves frustrated and not able to find sustainability or inspiration within their own organization’s strategic plans and programs to develop leadership. There is little real application for their Vision, Mission Statement, and Core Values because the terms are unclear and confusing, without clear personal application within the organization. Thousands of dollars have been invested in creating these tools and they sit on shelves, with no real connection or application to the people they were meant to serve. The Vision of an organization must clearly define where an organization is headed, while the Mission Statement tells us what we do on a daily basis to get there. Finally, the Core Values are the basis upon which we will implement and execute Vision and Mission. With these in place, a Strategic Plan can emerge that engages and empowers an organization, creating team and synergizing relationships far past just trying to be Operationally Effective and Efficient. In order to see continued success, achievement, and development, a sustainable organization should be focused on their issues as opportunities for growth; leading today to produce tomorrow’s success. By partnering with me, organizations find strength and team responsibility within their leadership. 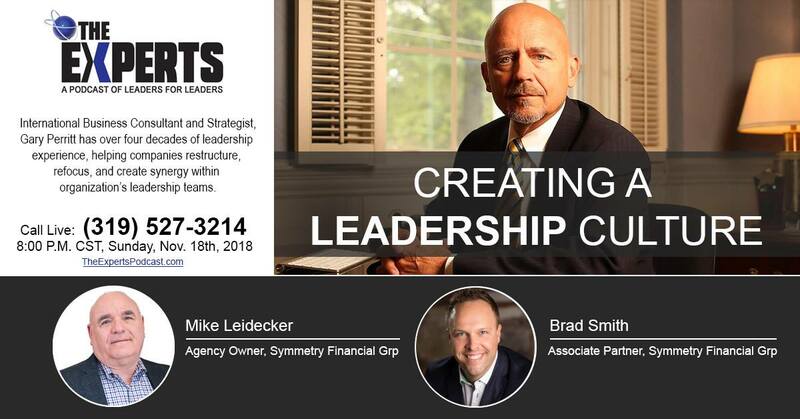 They build sustainable strategies that take them through changes in their business and leadership without losing sight of their Vision, Mission, and Core Values while creating a culture of responsive opportunity focused leadership that shapes their future viability and sustainability.